AutoDrain have recently just come back from exhibiting at the IFEMA in Madrid, Spain. Taking part in the Recycling and Recovery International Trade Fair (SRR), which has in the last five years alone, has become the major recycling and recovery event held in Spain. The SRR’s annual congress is now established as one of the depollution industries most important meeting points. 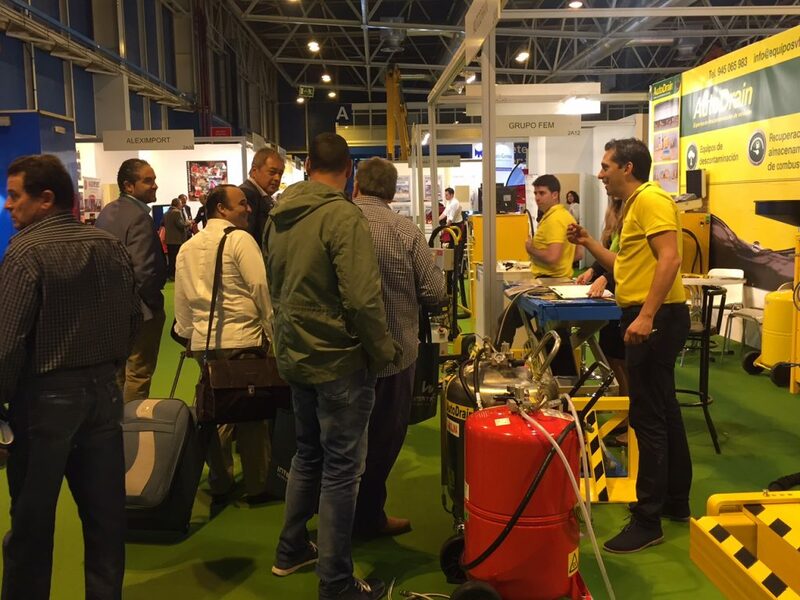 With attending such a fantastic event, it was safe to say that on the day that AutoDrain staff were kept very busy with new and existing customers visiting our stand to discuss all things depollution related. On our stand we made sure that we had many AutoDrain favourites available that included the AutoShear, QuickDrain systems, WheelPopper , Mobile Fuel Retrieval Vessels and many more. At AutoDrain we develop sophisticated products that make vehicle depollution faster, safer and more profitable for our customers. This is why we like to allow our customers to see a versatile range of AutoDrain products so that you can see first hand the robust quality of our equipment and how they can benefit you and your vehicle depollution site. 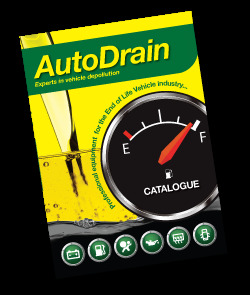 Should you like to speak to us regarding any industry or business needs that you may have, please contact us on 0113 205 9332 or email us on info@autodrain.net.